An important part of a care worker’s role and responsibility is to support, promote and encourage an individual’s sense of identity, self-esteem and well-being. To promote an individual’s well-being, you should do your best to support them to ensure that they are happy and content with as many different aspects of their life as possible. This can include their social relationships, beliefs (spirituality and religion), political views, sexuality, cultural views, physical and mental health and contributions to society (both paid and voluntary work). Setting a good example in your own practice helps to contribute to a working environment and culture that promotes well-being. You can also help to create an environment that promotes the well-being of individuals by talking to and mentoring others about the importance of a person-centred approach and reporting any concerns that you have. 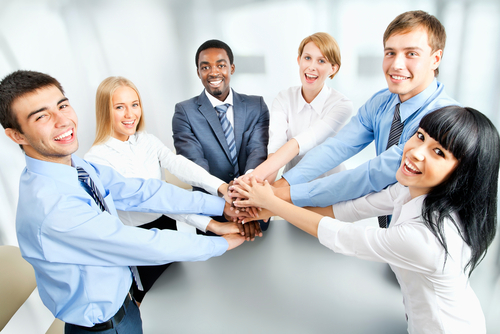 And of course, following agreed ways of working, your own continuous learning and development, safeguarding, carrying out duty of care and performing health and safety responsibilities can also contribute to an environment that supports well-being. It is also important for a care worker to support and encourage an individual’s sense of identity, self-worth, self-esteem and self-confidence, which also contributes towards their overall sense of well-being. This can be achieved by embracing person-centred values and encouraging an individual to be as independent as possible in their day-to-day life. Even simple choices like choosing what clothes to buy and wear and what time to go to bed can promote an individual’s identity and self esteem. If you ever have concerns about an individual’s emotional and spiritual well-being, you should always report it to the relevant person. This may be your manager or supervisor, a carer or a family member. By highlighting your concerns, you give the person or organisation that has responsibility for an individual’s well-being the opportunity to investigate and take action. Your work is running a campaign to improve staff understanding of all aspects of person centred care. b) Explains why it is important to support individuals in a way that promotes their identity, self-image and self-esteem. This guide was created to be read by social care workers and will help you to ensure that well-being is promoted in your environment and that the way you support individuals promotes their identity, self-image and self-esteem. 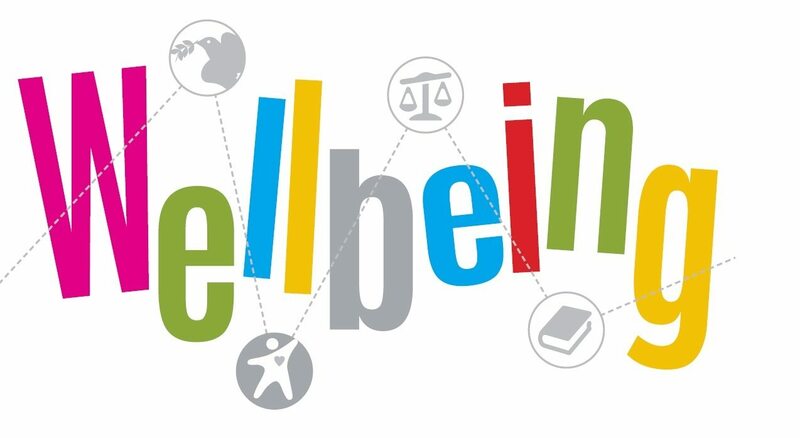 Some factors which can affect an individual’s well-being are their physical health, positive social interactions, having their cultural, spiritual, religious and political views respected and being able to contribute to their care and support package. You can ensure that the environment you work in promotes well-being by ensuring it is kept clean and free from hazards. Individuals can be encouraged to eat healthily and get regular sleep and exercise as well as have the opportunities to partake in activities that they enjoy and socialise with friends and family in accordance with their preferences. An individual should feel safe and comfortable in their environment. This could mean dimming the lights, adjusting the temperature or minimising noise levels depending on their needs. Individuals should be given the opportunity to contribute to their care and support and their wishes and preferences should be respected and included in their care & support plan. Similarly, an individual’s cultural, religious, spiritual and political views should be respected. 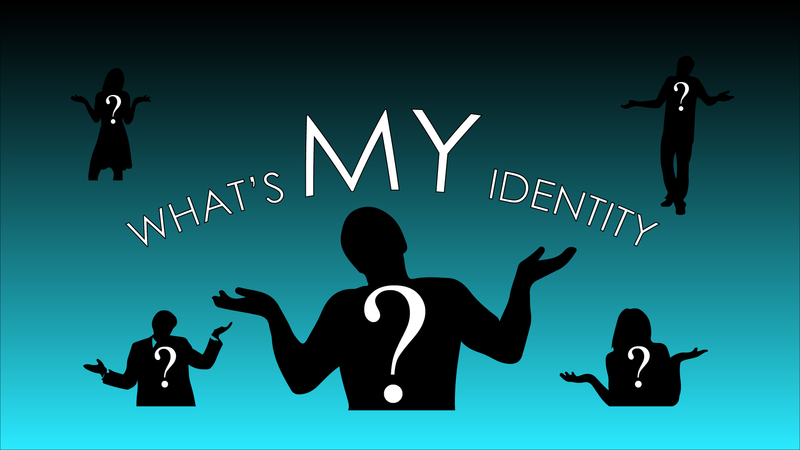 An individual’s identity is all the traits that make them unique and the roles that they play in society. This includes their intellect, likes/dislikes, goals, achievements, skills, talents, beliefs, emotions and behaviours. An individual’s self-image is how they see themselves and how they believe that others see them. Their self-esteem is the evaluation they make about their identity and self-image, which can either be negative (low self-esteem) or positive (high self-esteem). It is important to to try to promote the positive aspects of an individual’s identity and encourage them to have a positive self-image because this will, in turn, help them to develop a high self-esteem. This means being complimentary about the positive aspects of their identity, but being careful to remain truthful and not sound patronising. Building a rapport with an individual by asking questions about themselves is a good way to get them to think about themselves. When they talk about something good in their lives, you can reinforce this in positive ways, by giving praise for example. With continued positive reinforcement of an individual’s identity over the long term, their self-image will improve and their self-esteem become higher. This will result in the individual having more confidence and a generally happier outlook in life.